There aren’t many people we know nowadays who don’t have an Apple product of some description – mainly the flagship device iPhone, considering it has sold over 1 billion phones. Apple made their name with their iPhone and are due to release the latest edition, rumoured to be called the iPhone 8, later this month. Macbooks have become a titan for graphic design, iPads have made streaming seamless and iPods have held all our musical memories for more than 10 years. 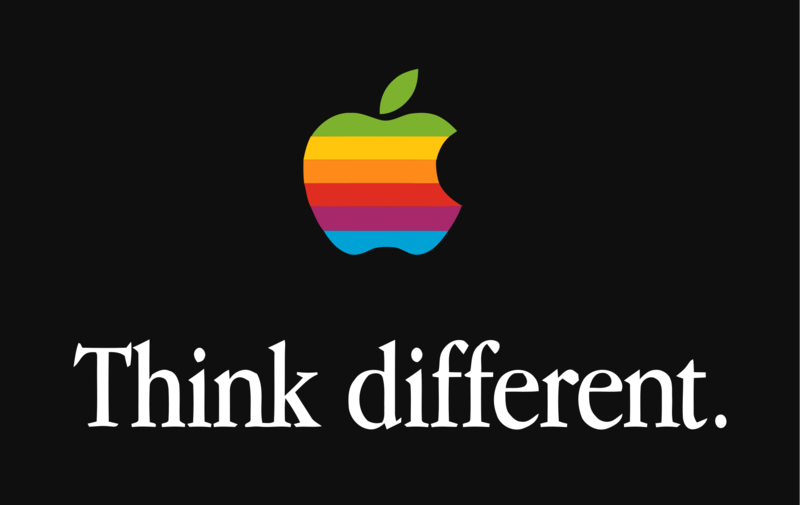 Did you know Apple tried to break the gaming industry? Unfortunately, they fell short. 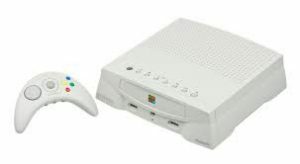 Back in the 90s, Apple created their own games console that would come with an unlimited internet package in the US – innovative at the time, but the hefty price tag weighed it down. The console cost $600 at the time which was considerably more than big players Nintendo 64 and PlayStation; the latter had a retail price at the time of $299. It’s thought the Pippin console shifted around 42,000 units in America. 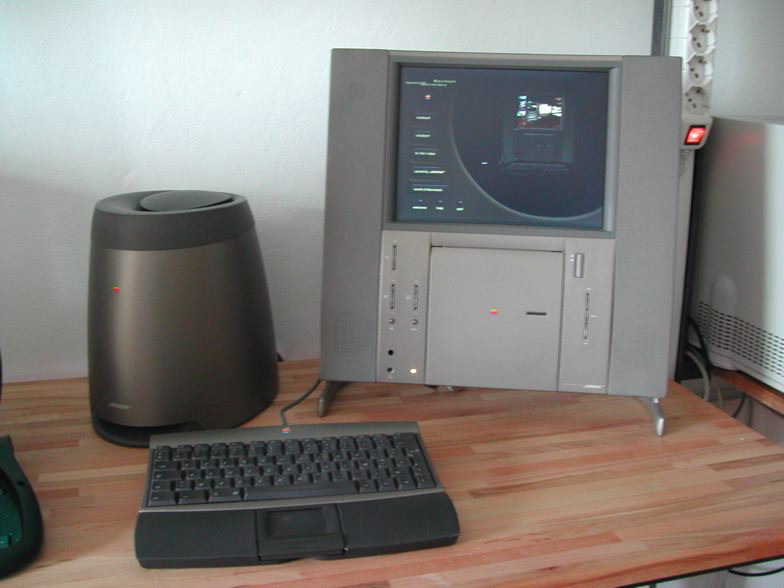 To celebrate 20 years of Apple Computer, the company decided to release a special edition computer for the milestone. The item would be a luxury, however, with a massive $7,499 price for the privilege. 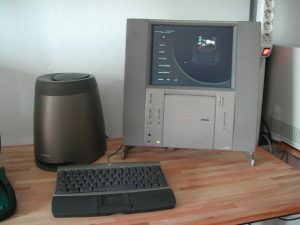 The computer was much more slimline compared to others in the market at the time, came with a trackpad instead of a mouse and also had a built in TV tuner. Half way through the sales life of the TAM, the price would drop to $3,500 and then again to $1,995 by the time it was discontinued a year later. Fun fact – you can spot a TAM on Seinfeld. Apple’s most modern laptops are so light and versatile – but they have come a long way since the days of the Macintosh Portable. 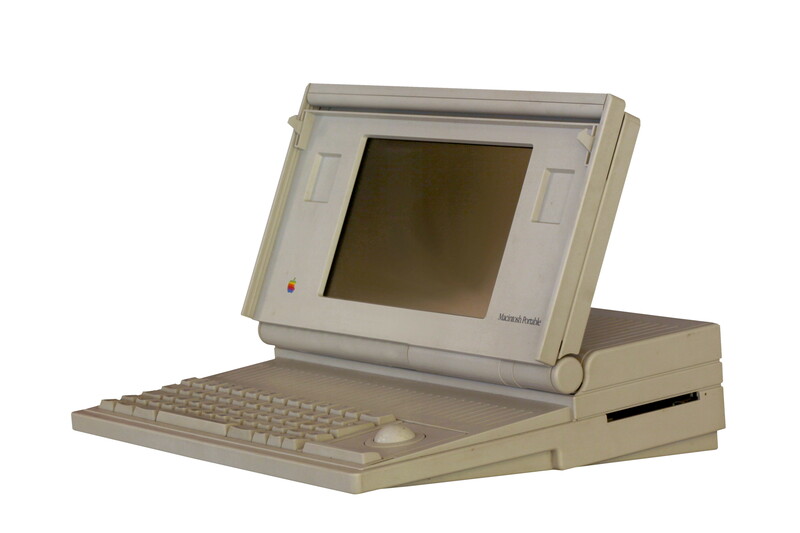 The Portable was released back in September 1989 and came under heavy criticism for both the cost (a recurring theme here) and the weight of the item. It used lead-acid batteries which contributed to the immense 16 pound weight. Pair that with the fact the item was four inches thick, and your laptop is more bulky than portable. An introductory price of $7,300 (more than $14,000 today) was enough to deter potential customers and it has been listed as one of the worst tech products of all time by PC World! The iMac G3 computer was a big deal as it was the first consumer-facing Apple product to debut under CEO Steve Jobs upon his return in the late 90s. The mouse to the Bondi Blue iMac G3 caused a huge stir for all the wrong reasons. 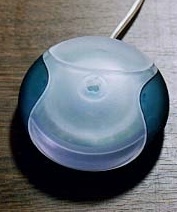 Apple USB Mouse, dubbed ‘hockey puck’ due to its round shape was considered a bit of a disaster for Apple because it was clumsy and had a short cord. The mouse tended to rotate in use, and it was no surprise when it was discontinued in 2000. The Apple II was a big commercial success, but the follow up model couldn’t emulate the same kind of buzz. 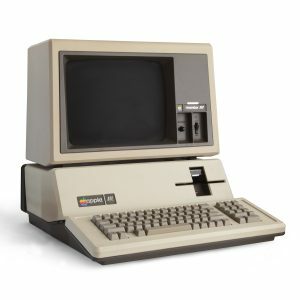 The first 14,000 units were recalled and there were stability issues – the altered version was reliable but the damage had already been done for the Apple III. Steve Wozniak said the problems were due to the fact the marketing department designed the computer rather than being a project driven by engineers. Plans to phase out the Apple II were halted and Apple III got the chop instead. On paper, the Newton device was an innovative personal digital assistant that allows for a state-of-the-art handwriting feature. This feature was the big hook but it fell short and was riddled with issues. Once again, the Apple device had a hefty price tag which further dragged it down. The base price was around $699 – more than $1000 today. The handwriting issues would later be straightened out but it was too little too late in terms of sales. Jobs pulled the plug on the Newton in February 1998. Considered to be one of the first digital cameras, Apple’s QuickTake 100 wasn’t as innovative as it seemed for real photography enthusiasts. 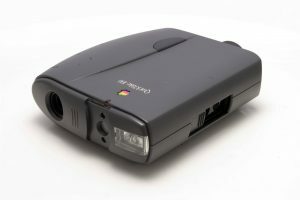 Released in 1994, the 100 version had a built-in flash but there weren’t controls to zoom or focus. There wasn’t an option to view the images you’d taken unless downloaded on to a computer, and no way to delete individual photos but rather all the images. Additionally, the camera could only 8 images at high resolution when full. 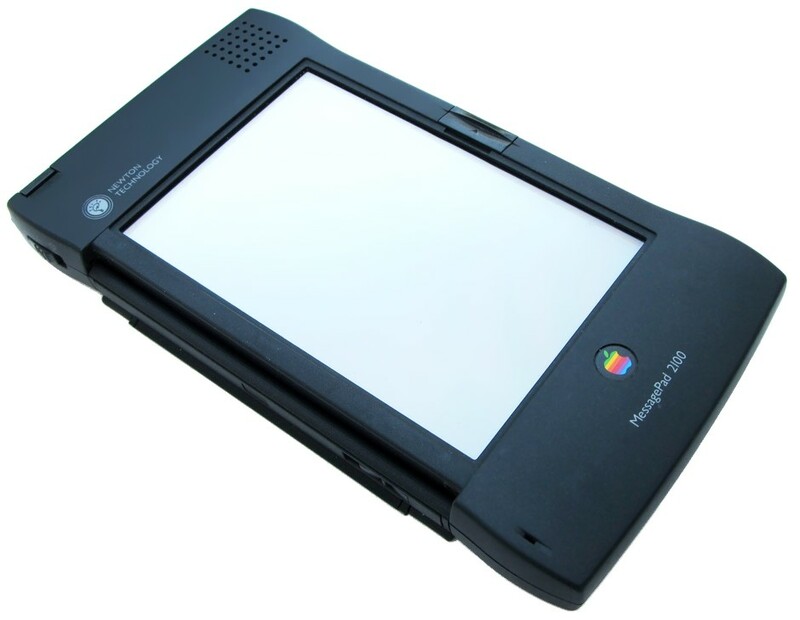 When Steve Jobs returned to the helm – you guessed it – he got rid of the QuickTake series. Of course, Apple have had more successes than failures – and we’re pretty sure the iPhone 8 is going to be a huge success! If you’re planning to upgrade, sell your phone for the best price with musicMagpie today! Simply get an instant price, send it for FREE and we’ll pay you on the same day it arrives. Why wouldn’t you?